One fish species that continues to grow in popularity to target during the hardwater fishing season in BC is Kokanee Salmon. 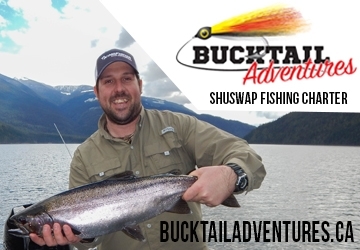 Kokanee are schooling fish and when you locate the active school it can turn into a fast action fun filled day! 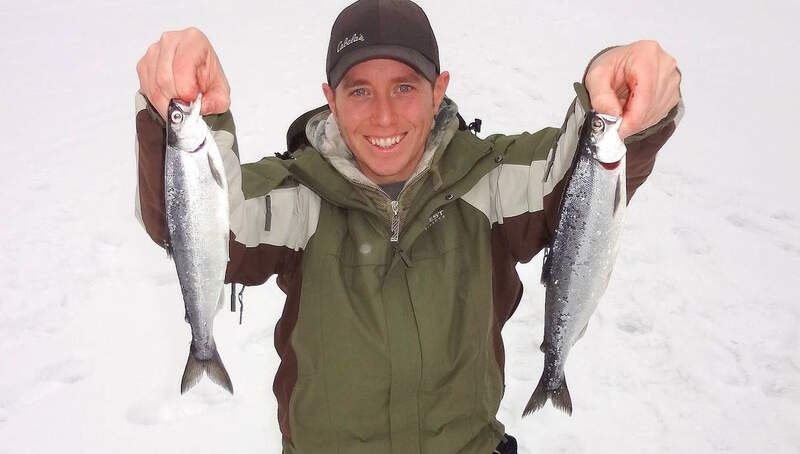 Ice fishing for Kokanee is much different than fishing for trout. Rather than fishing in shallow water, you will typically be fishing over deep water between 70 to 120 feet. The reason for this is because Kokanee primarily feed on Zooplankton that is located higher within the water column suspended over deep water. During ice over an angler will locate Kokanee any wheres from 15 feet down as much as 80 feet. The use of sonar will help improve your odds immensely in locating the fish. If you do not have access to a fish finder (sonar) then start fishing at 10 feet and work your way down. When fishing with other anglers in your group work as a team; have one person start at 10 feet and the other at 15, progress deeper until you find the fish. If you have a line counter on your reel this will help recognize the depths in which you are fishing. If your reel doesn’t have a line counter, simply count out the amount of line in 1 foot pulls that you are using. When you discover the fish you will want to repeat the same depth. If you don’t have a sonar and there are other anglers on the ice catching fish don’t be shy! Ask them what depths they are getting hits at. Don’t forget to return the favour when some asks you. 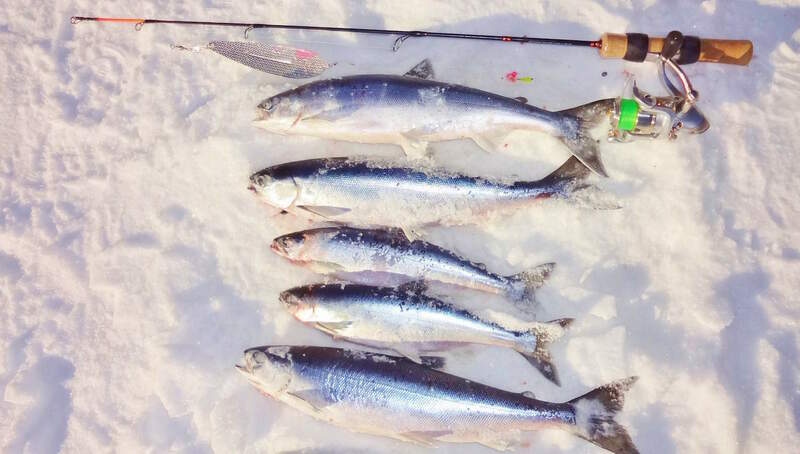 The most productive way to catch Kokanee through the ice is by jigging. The technique consist of using 4 to 6 inch hook-less spoons as flashers and leaders between 14 and 18 inches. Spoons such as Williams Wablers, Williams Whitefish and Gibbs Stewart or Croc spoons work excellent. There are also ice fishing flashers on the market that can work just as well. Silver and gold flashers tend to be the prime colours. When rigging the flashers ensure that the widest end of the spoon is closet to the leader; which means you will have to turn most spoons upside down. By doing this it provides more of a “fluttering” type action to the flasher. Jig up and down slowly from between 6 to 30 inch pulls; just enough to get the flasher fluttering to attract these curious Kokanee. The hook can consist of a plain hook or small jigs. 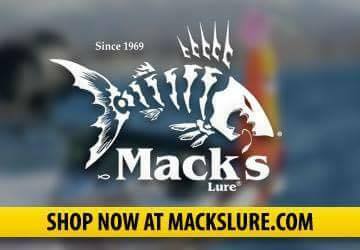 Mack’s Lure Glo-Hooks in red and chartreuse tend to work very well. If you are using a regular hook choosing colours such as chartreuse or red will sometimes help entice the bite. If the hook is tangling with the flasher add a small split shot weight to the middle of the leader. Some anglers even use small trolling Kokanee spoons such as Kokanee Kings or even small flies. It is best to try multiple presentations until you find a pattern that is working. What is working one day doesn’t necessarily mean its going to work the next. 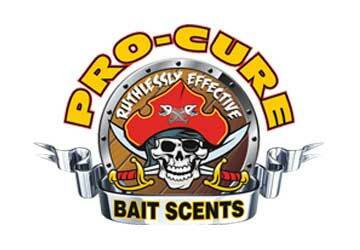 No matter what presentation you are using it is best to tip the hook with some sort of bait. Popular baits that work great for Kokanee include Pink Maggots (live or synthetic), Krill, shrimp or dyed corn such as Fire Corn. It is possible to “still fish” for Kokanee; which involves suspending the bait with no movement. Sometimes this method can be effective when the fish are somewhat lethargic and not active enough to chase your jigging presentation. When still fishing it is better to position your bait a bit deeper in the water column between 25 to 60 feet; again the use of a sonar will help you locate the fish. The fishing rod type isn’t as important as the presentation, however a softer tip rod will help you land more fish as Kokanee have soft mouths. A small 5 foot casting rod or an ice fishing rod is adequate, really it’s up to you and what you have within your fishing arsenal. Since Kokanee require high levels of oxygen you will mainly find these landlocked salmon beauties in larger lakes within the BC Interior. 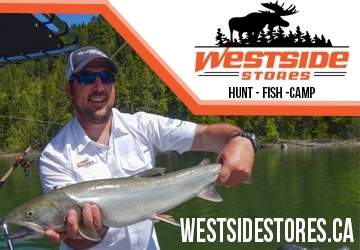 The Freshwater Fishery Society of BC (FFSBC) has been aggressively stocking numerous lakes around the province with Kokanee and Triploid Kokanee. Triploid fish do not reproduce which means Triploid Kokanee will grow past their regular 4 year life cycle and keep growing. It is not unheard of for these Triploid Kokanee to sometimes reach over 4 pounds. To name only a few popular lakes in BC that have been stocked with Kokanee and offer good ice fishing include: Region 3 – Monte Lake, Stump Lake; Region 4 – Moyie Lake, Monroe Lake; Region 5 – Bridge Lake, Deka Lake, 10 Mile Lake; Region 8 – Yellow Lake, Otter Lake. To find more lakes in BC with stocked Kokanee visit the Freshwater Fisheries Society of BC’s website page: Fish Stocking Report by Species. Kokanee are a fragile fish compared to rainbow trout. They require a well balanced water system of numerous contributing factors to survive. They do not handle catch and release well and their mortality rate is high even when handled and released with extra care and attention. Releasing the fish while still in the water is the best way to help with their survival rate when not being selected for harvest. 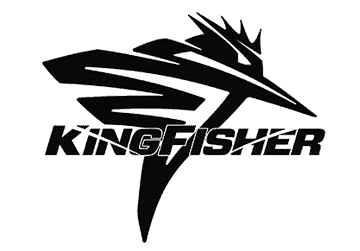 The FFSBC does stock the lakes with Kokanee as a put and take fishery; which means they are there for harvesting. It is good etiquette to limit fishing for Kokanee to the casual appetite for table fare and not just to fill a freezer. It is always recommended to check the fishing regulations before heading out fishing. A day out on the hardwater ice fishing for Kokanee can be extremely entertaining! Ice fishing is one of the best social outings that a group can partake in during the winter months. While you are out there don’t forget to take a youngster with you and introduce them to fishing! 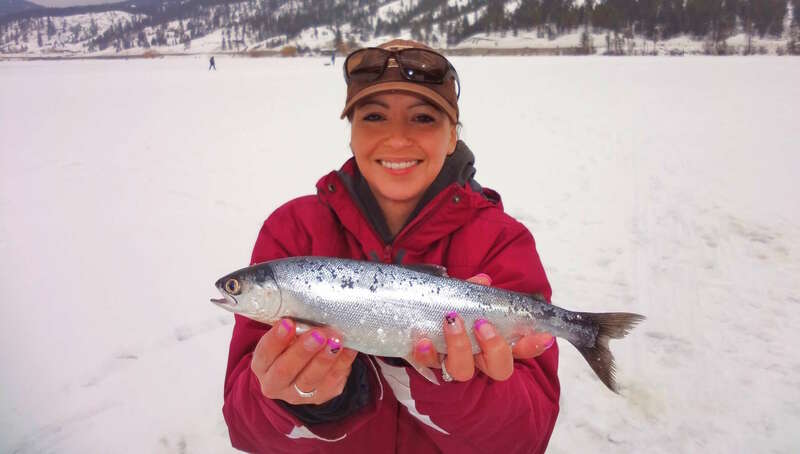 For more information on ice fishing for Kokanee please feel free to contact us at BC Fishn’ or make a comment below; we would love to hear from you! 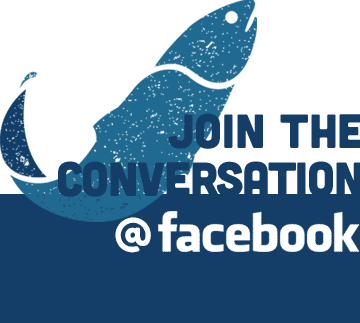 If you have good fishing stories, photos or tips please share them with us on our BC Fishn’ Facebook page!